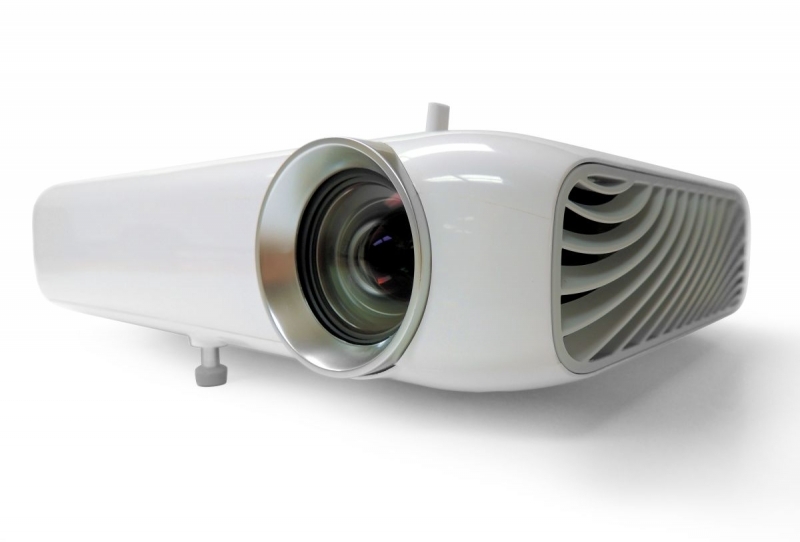 The Inspire1000™ digital Art Projector from Artograph is the next step up from the popular Inspire800, with enhanced brightness in a sleek new style. Included are built-in grids in dozens of useful patterns for layout and design, available only with Artograph digital projectors. Flip, reverse, rotate, grayscale, adjust colour temperature and tonal values of your image.